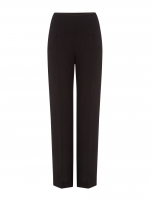 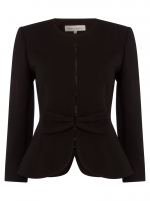 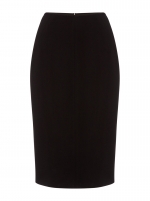 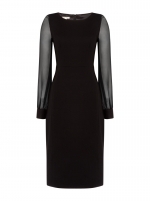 New from Paddy Campbell is the Camilla Dress crafted in the signature Italian black wool crepe. 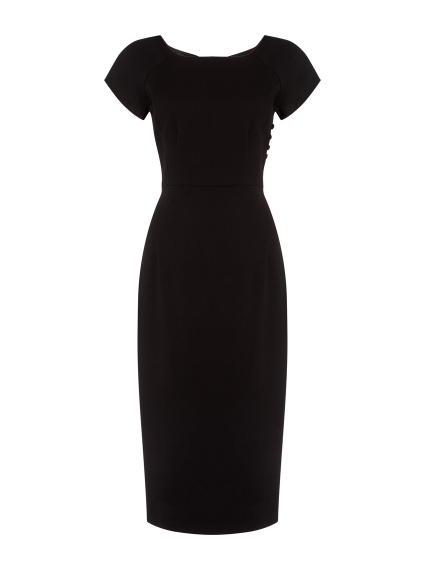 Featuring beautiful details such as a row of buttons on one side to define the waist and fluted cap sleeves that gently skim the shoulders, the refined and sophisticated midi silhouette is universally flattering. 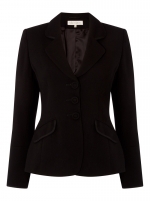 Exclusive to Ede & Ravenscroft.